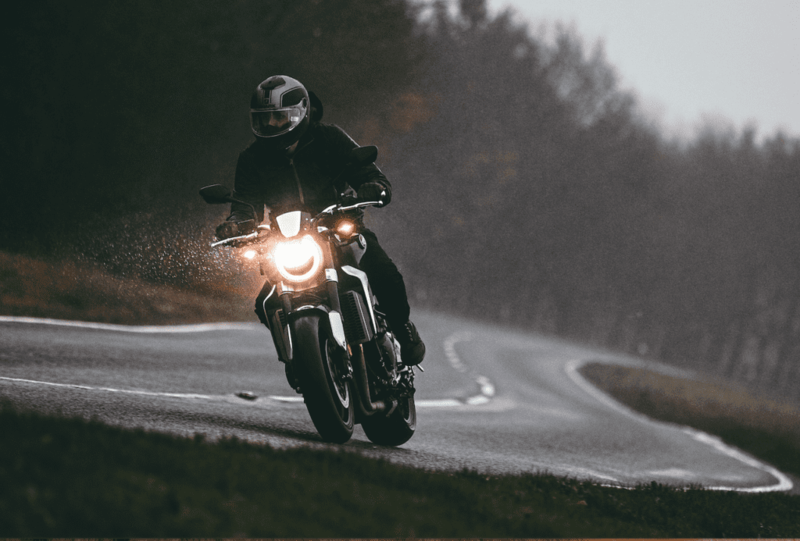 RIDING A motorcycle at any time of the year demands caution, but riding right through the winter can prove particularly challenging. That doesn’t mean you have to give up and tuck your bike away in a darkened garage until the sun reappears. 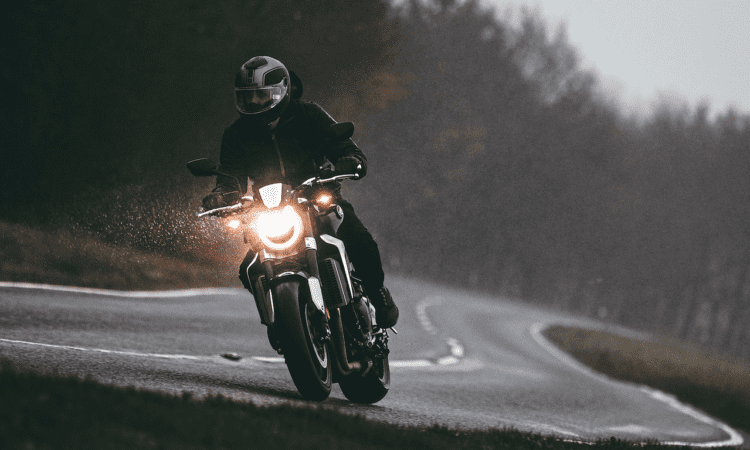 With the right kit, a little common sense, a bit of general maintenance, and some minor changes in your riding style, you can carry on riding safely through all but the worst of the winter weather, no matter what you’re chosen choice of bike is. Recently, mine’s been the CB1000R+. 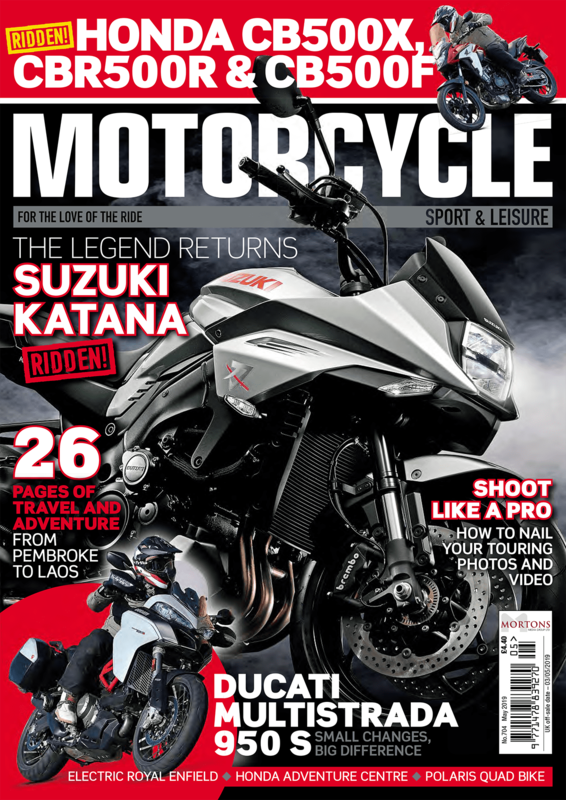 You might have noticed that there was no CB1000R+ termer report in the last couple of issues of MSL. That’s because I’ve struggled to get many miles under my belt over the last couple of months. Since then, however, I’ve managed to get out on the CB a bit more, exploring how well it performs when there’s less grip out on the roads, and seeing if its pretty exterior manages to hold its own against the grit and grime of the UK’s roads. Essentially, it’s been getting a proper, real world winter test before it goes back to Honda. Thankfully, we’ve not had any deep freezes just yet, so I haven’t had to see how it handles the really slippery stuff. I have spent a fair bit of time riding in the rain, and I’ve got to say, I’m impressed. 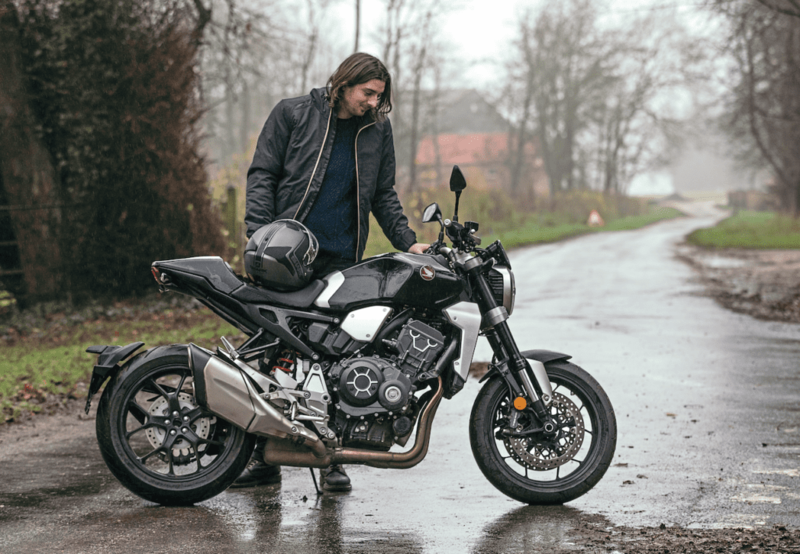 The bike’s easy-going nature, smooth power delivery and lightweight handling (coupled with subtle electronic rider assists working furiously in the background) help to make it surprisingly agile in the wet. Of course, I’ve also got to compliment the Bridgestone Battlax Hypersport S21Rs, which come fitted to the bike. It’s a bit of treat to get such high-quality OEM rubber as standard, so props to Honda for that.